Bariatric surgery does more than simply help you to lose weight quickly. For women especially, the side effects of these procedures can be immense, both mentally, emotionally, and physically. This is particularly true for women who are considering pregnancy after weight loss surgery. 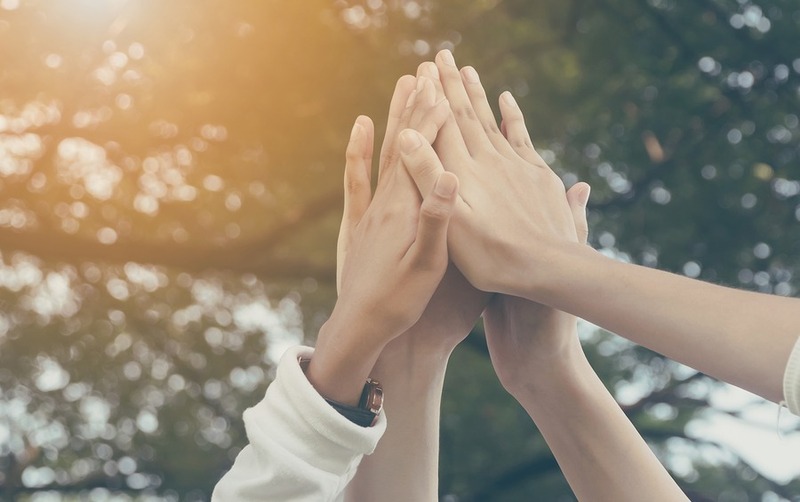 Whether you have a family already and are open to additional children, or would like to have a child at some point in the future, understanding the relationship between reproductive health and weight loss procedures is very important. Here are some considerations to note as you think about pregnancy and healthy weight loss. Weight loss surgery is a highly effective option for patients who are unable to lose weight through diet and exercise alone. The biological changes regarding conception are often significant. pregnancy and childbirth are indeed possible after a bariatric procedure, but will likely need some extra considerations. After weight loss surgery, it is important to wait at least one to two years before attempting to conceive. Some weight loss surgeries, like the Roux-en-Y gastric bypass, can create challenges in vitamin and mineral absorption that are most notable immediately following a procedure. Problems with vitamin and mineral absorption make it extremely challenging for pregnant women to consume adequate nutrients, increasing the risks to fetal development. While prenatal supplements can help, the changes within the digestive tract make proper nutrition harder to manage. With this in mind, a good diet is incredibly important throughout pregnancy, in spite of any cravings. During pregnancy, your doctor may choose to monitor vitamin levels each trimester, including blood count, iron, ferritin, calcium, vitamin B, and vitamin D. If any inadequacies are noticed, additional monitoring may be necessary. In some cases, the internal changes caused by surgery can create issues during pregnancy, so be sure to tell your OB/GYN about your surgical history. In addition to causing other health issues, obesity can play a significant role in conception and fertility. Carrying excess weight can lead directly to hormonal imbalances and problems with ovulation, making it very challenging to conceive normally. Obesity can also be caused by conditions like polycystic ovary syndrome, or PCOS, that have side effects related to fertility. However, many of the fertility problems tied to obesity are not permanent. Consequently, many women who at one point believed they were unable to have children get pregnant shortly after surgery if protection is not in place. Even if you struggled to conceive prior to your weight loss procedure, it’s important to choose adequate contraception afterward. Contraception options include implants, IUDs, the pill, the ring, or the shot. If you are not sure which option is right for you, your doctor can help you weigh the pros and cons. Pregnancy after weight loss surgery is entirely possible. However, there are some risks you need to consider. Before moving forward with surgery, be sure and talk to your doctor to explore the best decisions for you, your body, and your growing family. 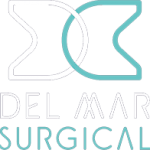 At Olde Del Mar Surgical, we are happy to provide you with the compassionate care you deserve. 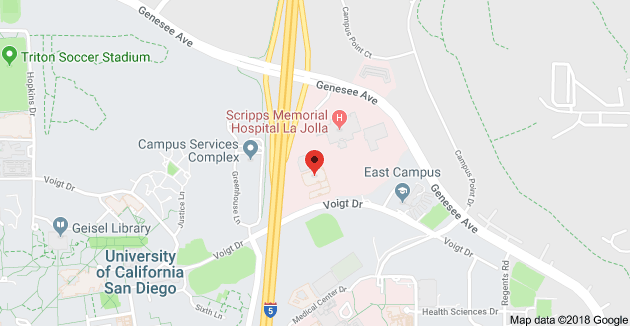 Contact us today at 858-457-4917 to schedule a consultation!